Ours Academy Conducted 3 days Workshop at Govt. College Bhattu Kala. A three days workshop from 4th to 6th February based on personality development, career counselling and motivation was conducted at Govt. College of Bhattu Kalal. 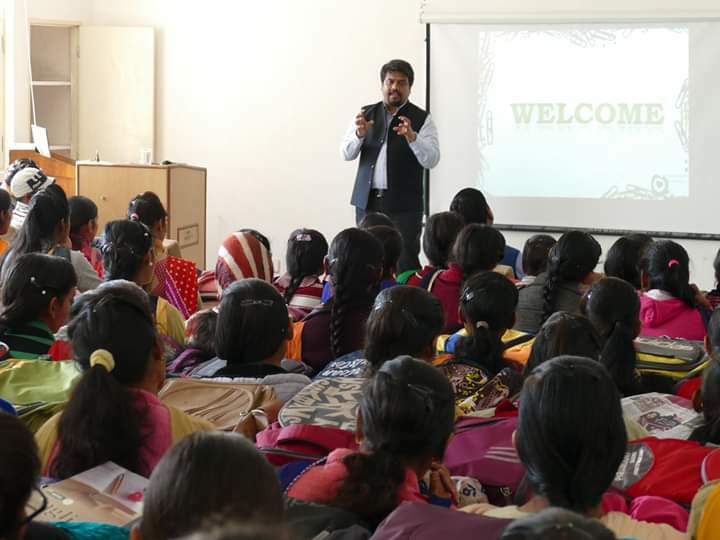 This workshop was executed under the guidance of experts, motivational speakers and counsellors. More than 200 students participated in the workshop. On Day 1, students were counseled the concept of personality Development, behavior skills, how to choose a career etc. 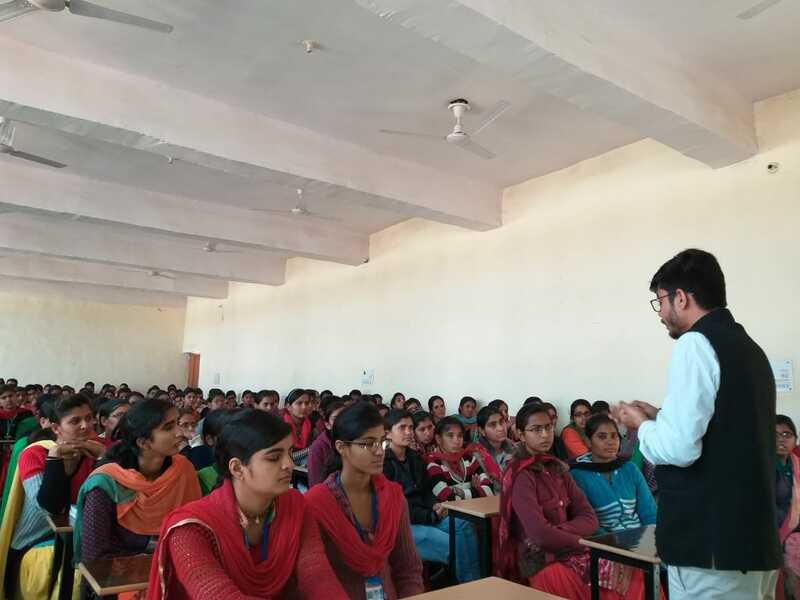 On day 2, students were told how to prepare for civil services, entrepreneurship and on last day students were guided about job searching process and different agencies which can help them in placement. On Day 3, students were also told about Digital Marketing the emerging field in IT sector. 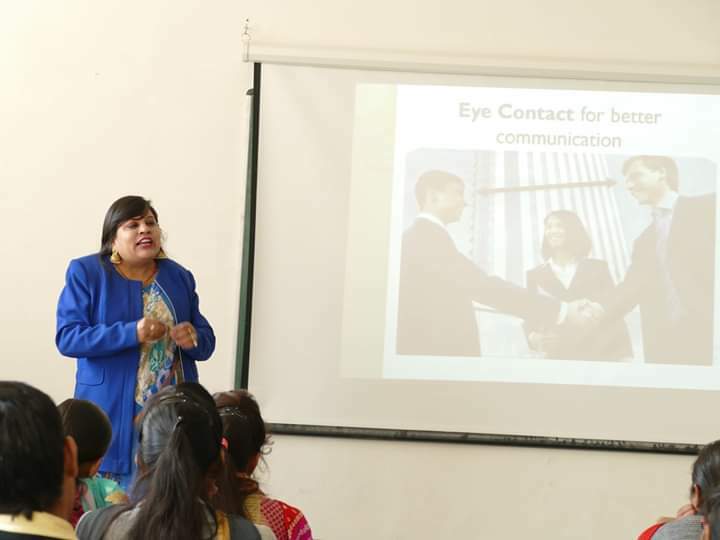 Dr. Pooja Grover (MD, Ours Academy/Motivational speaker) Er. Manmohan Singla (Youth Entrepreneurship expert), Er. Nikhil Saini healed the workshop and they finally concluded the session by distributing the certificates to the students. Ours academy director Er. Surender Poonia always took initiative in these types of event and always eager to help the students.